09 0ct 2018 --- Jennewein Biotechnologie is to expand its production of human milk oligosaccharides (HMO) from its current portfolio of two products to include five more. The expansion is facilitated through the company's acquisition of the former facilities of Arthus Mineralsprings in Bad Hönningen, Germany. Jennewein plans to build a new integrated fermentation and recovery plant for the production of HMOs. “With the new plant, we will be able to produce additional HMOs, expanding our current portfolio of two products (2′ fucosyllactose and lacto-N-neotetraose) to include five more (3′ fucosyllactose, difucosyllactose, lacto-N-tetraose, 6′-sialyllactose and 3′-sialyllactose),” says Benedikt Engels, Chief Operation Officer at Jennewein. “We have been searching for some time for a suitable location to establish an integrated HMO fermentation and recovery plant close to our current facility in Rheinbreitbach,” says Dr. Stefan Jennewein, CEO and Co-Founder of the company. portfolio from two to five ingredients. HMOs form the third most abundant solid component of human milk after lactose and fat and research increasingly demonstrates that much of breast milk's value lies within these components. HMOs have prebiotic properties and are incredibly complex to replicate, but are increasingly sought after in infant nutrition products. 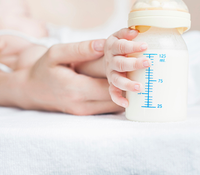 Jennewein will continue to focus on the infant and medical nutrition markets, but a spokesperson for the company tells NutritionInsight that the option for developing products in the adult nutrition area may be a future possibility too. The new integrated facility will combine fermentation and recovery, and will yield spray-dried HMO products. 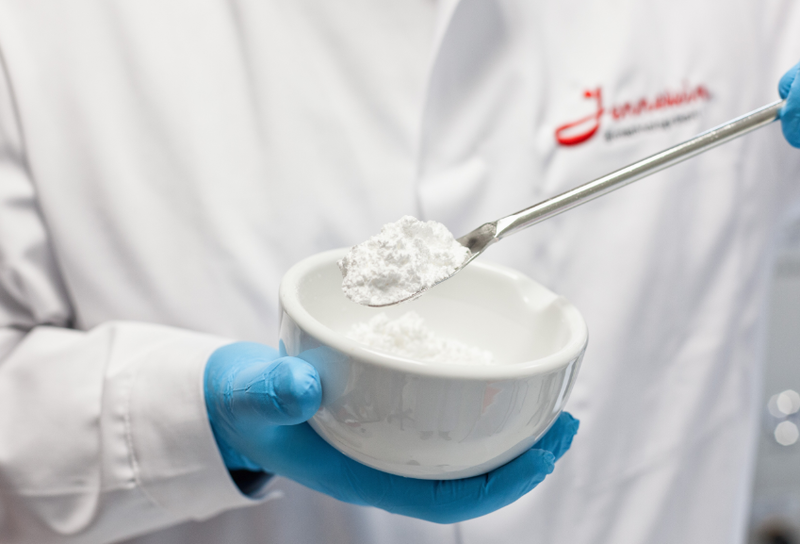 Jennewein Biotechnologie plans to build separate production lines for the manufacture of each of the new HMO products. “The new plant will become one of the largest fermentation facilities in central Europe,” adds Stephan Michel, Chief Financial Officer. Jennewein Biotechnologie is an international industrial biotechnology company with a range of products in the field of complex oligosaccharides (HMOs) and rare monosaccharides. In 2015, the US Food and Drug Administration (FDA) granted a license to market 2′-fucosyllactose in the US. This was followed in 2017 by European Union marketing authorization under the Novel Food Regulation.